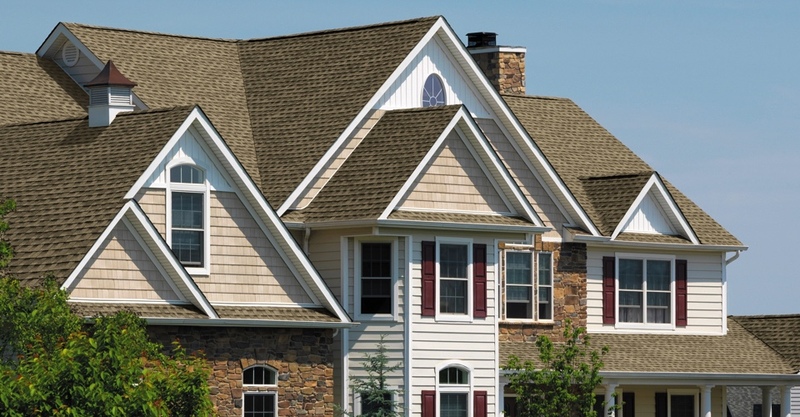 We provide exceptional residential and commercial roofing services to those in Carroll County, MD. 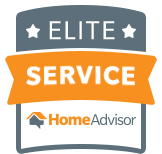 We pride ourselves on our personalized service which transforms your Carroll County property into the residence or business of your dreams. Get in Touch With Cox Roofing, Carroll County's Leading Expert in Residential and Commercial Roofing, For Your Next Home Improvement Project. Cox Roofing is a full-service, certified roofing contractor providing residential and commercial roofing services to the residents of Carroll County, Maryland. We pride ourselves on our personalized service which transforms your Carroll County property into the residence or business of your dreams. Our attention to detail and outstanding customer service is what separates us from our competition. From a free estimate to the finished roof, we are with you every step of the project to ensure that you’re fully satisfied. We fully stand behind our work and pride ourselves on your overall satisfaction. Regardless of the size and scope of your project, we are more than happy to visit with you and offer a free estimate. Call us today at 443-449-5273 or fill out our form to receive a FREE ESTIMATE. Get a Free Estimate on your New Roof! We fully stand behind our work and pride ourselves on your overall satisfaction. Regardless of the size and scope of your project, we are more than happy to visit your residence or business and give you a free estimate. Call us today at 443-449-5273.